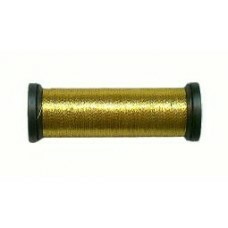 Kreinik Japan Thread #1 is a 1-ply gimp that can be used for couching Japan Thread #5 and #7 onto fa..
Japan Thread #5 can be used in Goldwork projects. 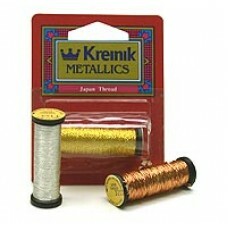 It can be couched down with Japan Thread #1 or wi..
Kreinik Japan Thread #7 can be used in Goldwork projects. 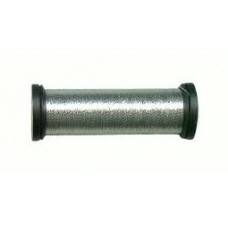 It can be couched down onto fabric with Ja..